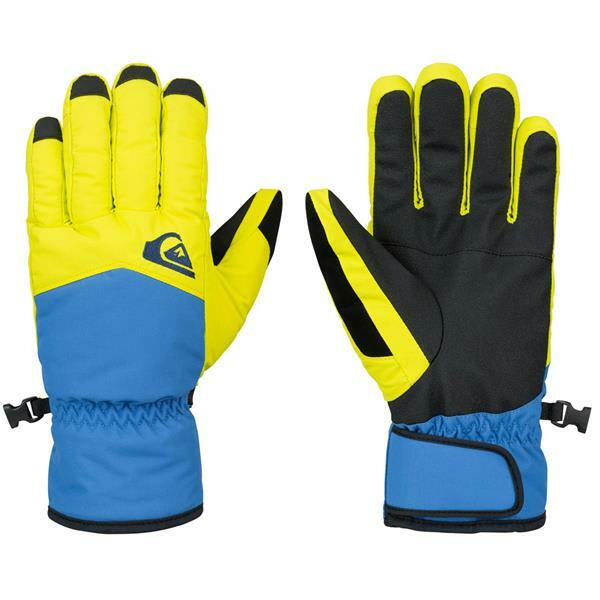 Timeless style meets minimalist chic in these gloves from Quiksilver. 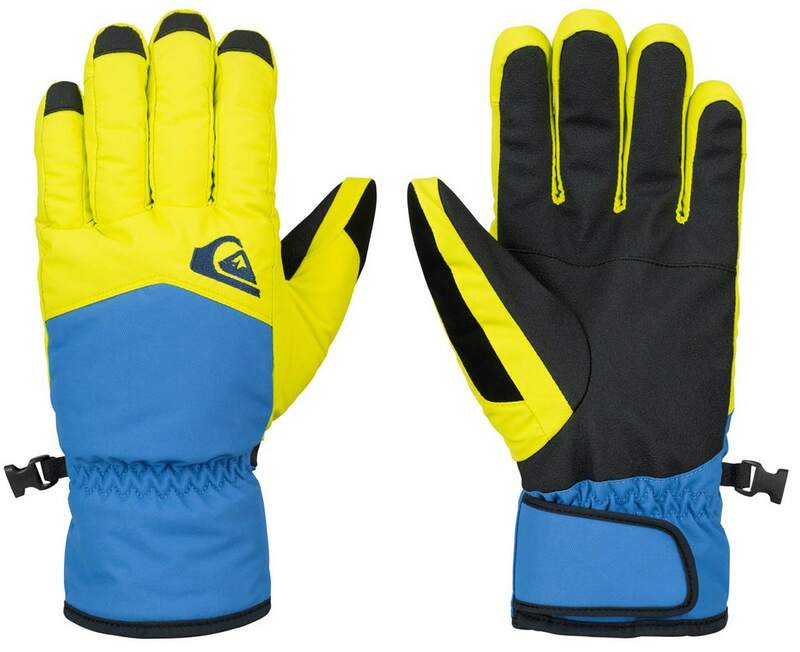 Keep your hands warm and dry any day with toasty 140g insulation and 10k waterproofing. These are my go to gloves! They are good in warm to moderate cold. I needed to use a glove liner just to make sure my fingers don't tingle on those days when the temp drops below 25 degrees. They aren't waterproofed or goretexted but I did put Nikwax on them and that seemed to help out for riding in the cascades where sometimes it's slightly above freezing and its a snow/ rain mix. I do like that these gloves have leashes on them so no falling gloves when on the lift or in inside the lodge. Basically nothing is waterproof.... though these Cross gloves will have descent water resistance. While I have never gone swimming in them I have shred in the rain and they kept my hands bone dry.